The Diplomat speaks to a Kunduz government official about the Taliban’s takeover of the city. Which part of the city you are in? I am just 200 meters away from the main city square, close to the governor’s house. Have they captured the whole city or part of it? 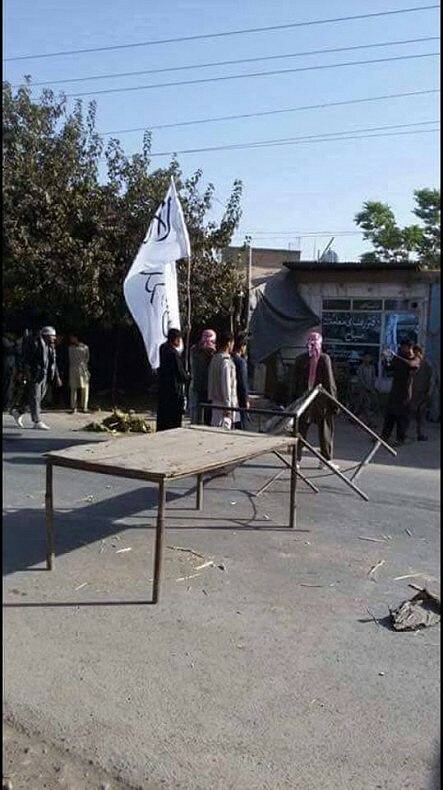 The city itself is now under the control of the Taliban. Only the airport, which is located outside the city, is still in government hands. Now the army, the government officers and the city administration are at the airport. 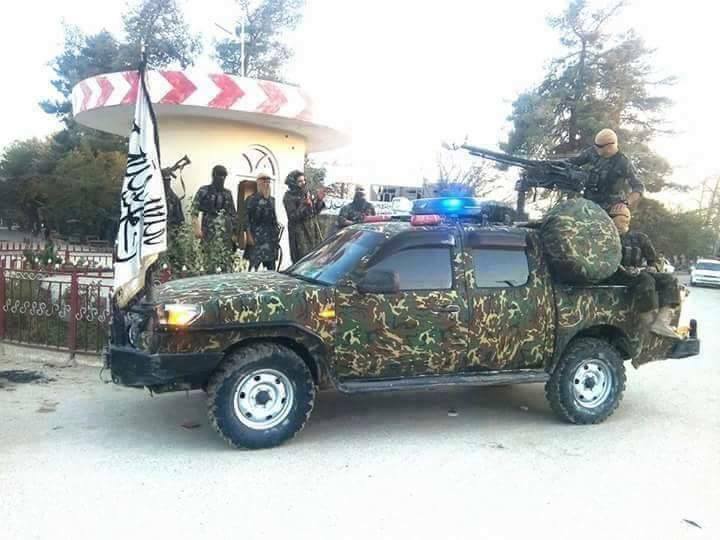 The city is completely under the control of the Taliban. There was hardly any coordinated resistance from the government against the Taliban. The insurgents entered the city without many losses. Even the state governor (of Kunduz Province, eds.) is not in the city; he is in Tajikistan. How you think the government is going to control the situation? I don’t think they can control the situation now. Had they tried to control the situation earlier they could have secured the city. They had plenty of time. 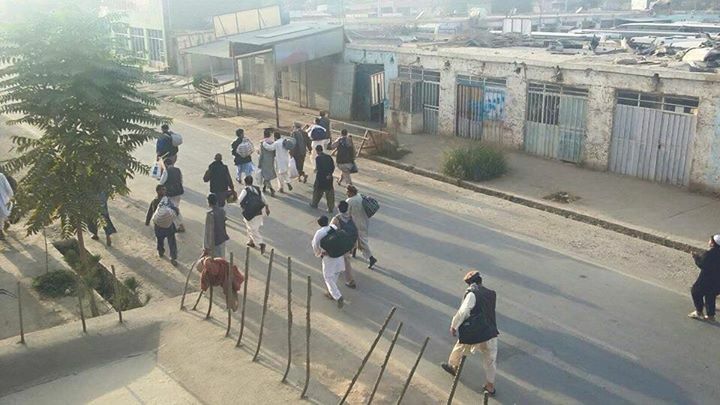 From three o’clock this the morning, when the attack started, until half-past-three in the afternoon they had time to take the initiative in securing the city, but the still Taliban managed to defeat them. The government had plenty of time to send troops from Kabul or many other places but they failed. Now it’ll be very difficult for the government to attack a city populated with thousands of civilians without causing significant collateral damage. These Talibs are hiding inside people’s houses and it will not be easy to segregate the population from the insurgents. I’ve heard that the government is planning to attack the city in the night, but I am not sure how they are going to manage that. If the Taliban is mixed up with the local population how is the government going to control that? So far, the Taliban have tried to stay on good terms with the local population, but in the long run they are not going to be that lenient. No one can leave the city. Under the Taliban, everyone becomes a spy. If the city remains in Taliban hands there will undoubtedly many civilian casualties. How has the Taliban managed to become so strong in Northern Afghanistan that they are able to capture such an important city? It’s the government’s fault. 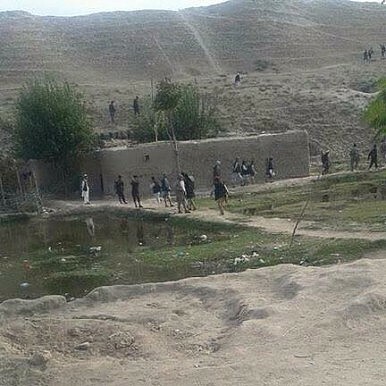 I’ve warned them many times that areas like Chardara, Dasht-e-Archi (which are the main bases of operations for the Taliban in the Kunduz Province, eds.) should be cleared of insurgents. Otherwise they could become a future threat but the government did not listen to the advice of civil society groups and concerned citizens. We are paying the price for this negligence today. How did people react when the Taliban took the city? People are welcoming them now because they are afraid of the Taliban. If they don’t welcome them, they could be killed. Do you think that Afghanistan needs international forces to stem the tide of growing Taliban resistance? Only the intervention of the international forces could salvage the situation. I am not confident about the local Afghan National Army’s ability to recover the lost ground. If the local forces intervened, there could potentially be many civilian casualties. Only international forces can handle the situation. How you are thinking of escaping the city? Since this morning I’ve been trying to get out of the city but I’m trapped. I’ll try to escape tomorrow morning but we’ll see if it’s possible. The fall of the important northern city of Kunduz spells trouble for Ashraf Ghani’s government.